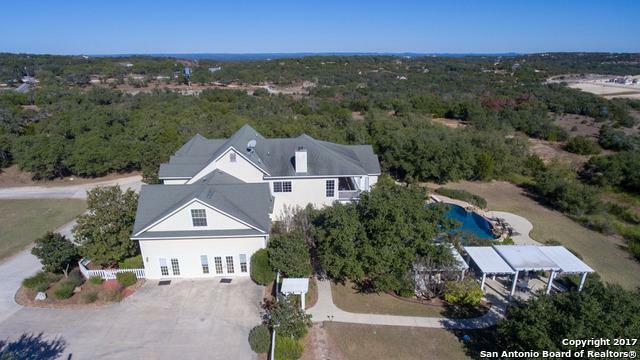 LOCATED OFF HIGHWAY 46 E, FASTEST GROWING COMMERICAL AREA JUST MINUTES FROM DOWNTOWN BOERNE! FORMER COVENANT HILLS REHAB CENTER, THIS SOUTHERN LIVING STYLE RESIDENCE OFFERS COMMERCIAL POTENTIAL FOR HEALTHCARE, OFFICES, RESTUARANT, HOME BUSINESS, RESIDENCE AND OFFICES. SIX LARGE BEDROOMS WITH MULTIPLE BEDS, SIX BATHS, OFFICES, MEETING ROOMS, POOL, PAVILIONS, GREAT OUTDOOR AREAS. 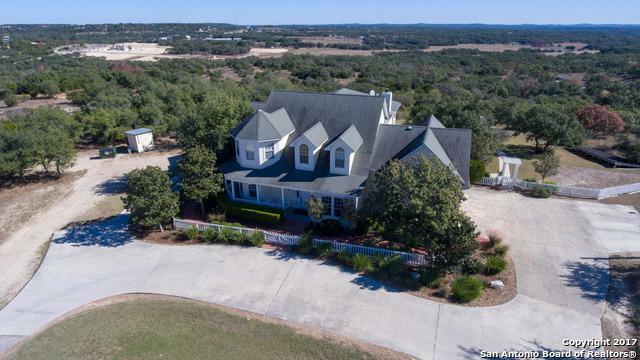 CAT5 SMART HOME WIRING, WATER STORAGE AND SHORT DRIVE TO HISTORIC BOERNE! 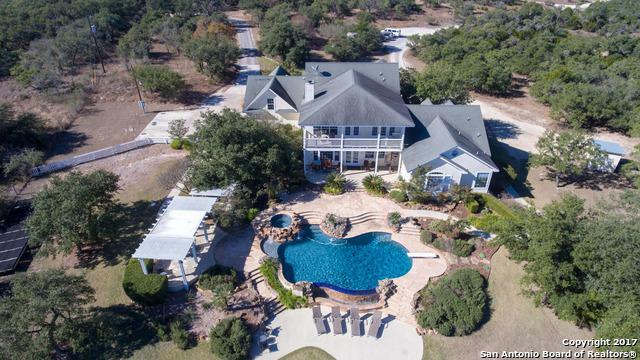 Listing provided courtesy of Denise Graves of San Antonio Portfolio Kw Re. © 2019 San Antonio Board of REALTORS® All rights reserved. IDX information is provided exclusively for consumers' personal, non-commercial use and may not be used for any purpose other than to identify prospective properties consumers may be interested in purchasing. Information is deemed reliable but is not guaranteed accurate by the MLS or Keller Williams City View. Last updated 2019-04-18T12:32:41.34.